At present the Students′ Home accommodates 70 Scheduled Tribe students of various classes providing them with free boarding & lodging, uniforms, study materials, etc. 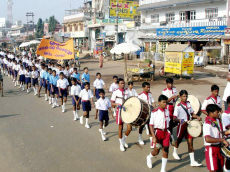 These students are selected on the basis of poverty from different tribal communities of Orissa. The boarders under the supervision of a monastic warden have been provided with academic guidance and coaching facilities by experienced teachers during their undisturbed study hours. Chanting of Vedic hymns, recitations of Bhagavad Gita, Ramanama, Sivanama Sankirtan and singing of devotional songs are in the routine of the prayer class for the boarders for cultivation of spiritual and moral values in them. 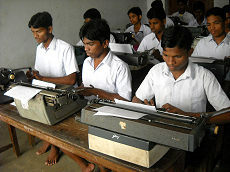 The boarders are exposed to vocational training of typewriting. Senior class boys of the Ashrama under the guidance of an experienced instructor learn the art of typing. Efforts are on to impart computer training to the students in keeping with the demand of modern age. 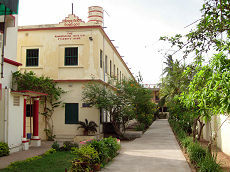 The dairy farm maintained by the Ashrama provides exposure to the inmates in the art of modern dairy farming. Aiming at developing the spirit of national integration in their hearts they are encouraged to observe national events like Republic Day, Independence Day and National Youth Day through various attractive events including a colourful procession involving students from all local institutions. 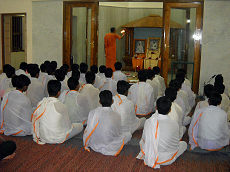 The boys are assigned with special duties like working in the shrine and helping in the public library of the Ashrama. They serve their own food by turn and wash their own plates. 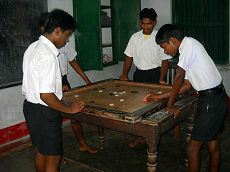 Playing games is a matter of regular routine for the boarders. They are provided with indoor and outdoor game equipments. Annual Sports Meet is held in winter every year. The students are regularly selected from their respective schools to participate in the district and state level sports meet when they bag positions for award of prizes in the district and state level competitions. 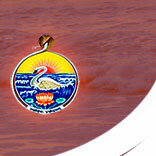 The Ashrama takes utmost care of health of the students. Qualified doctors regularly visit the Students′Home. The Students′Home has a record of brilliant academic achievement behind it even though many boarders from the backward rural poor families have no trace of literacy in their family tree.